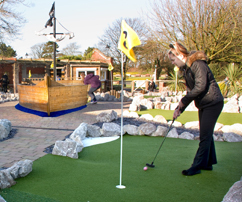 Get all the family involved in the fun and play our Crazy Golf! 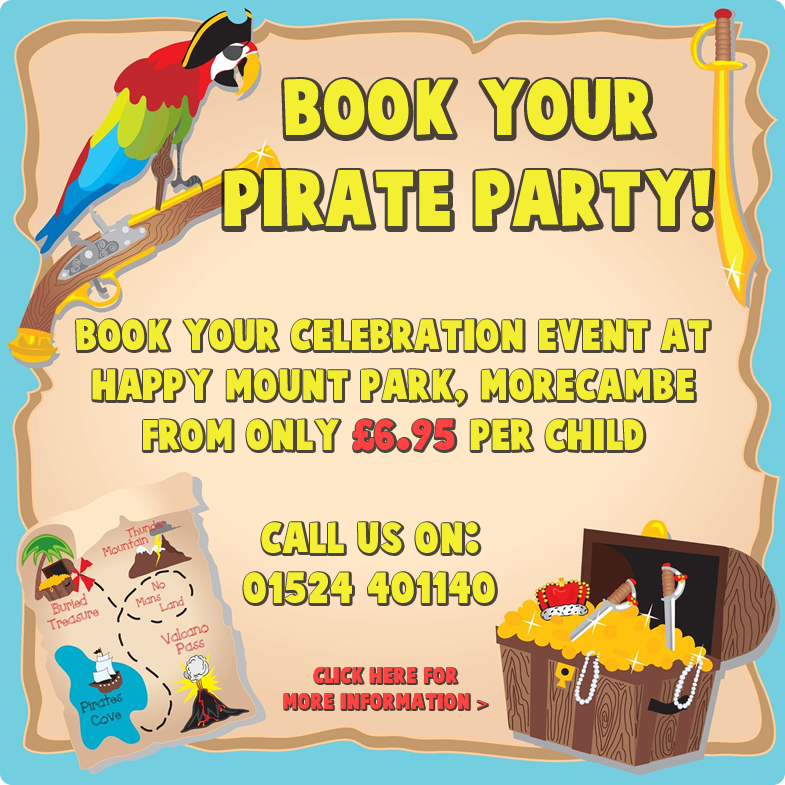 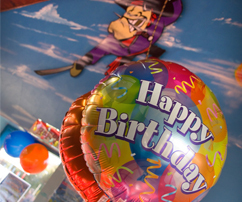 Walk the plank and other great pirate fun at our Pirate parties! 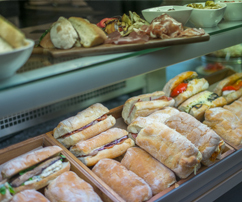 Wholesome everyday cooking in Happy Mount Park.